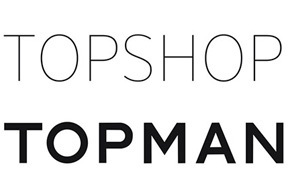 Details: A marketing campaign for Topshop/Topman Japan. 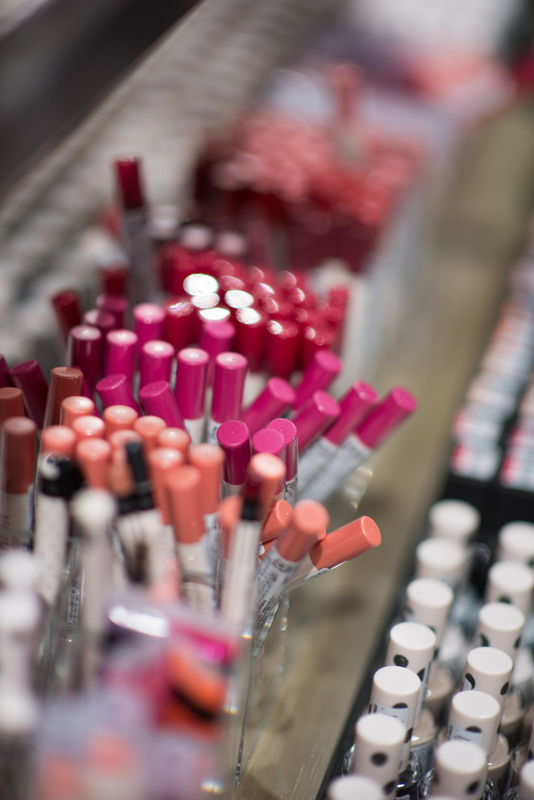 Kinkuchi Rinko introduced a new line of make-up by Topshop. 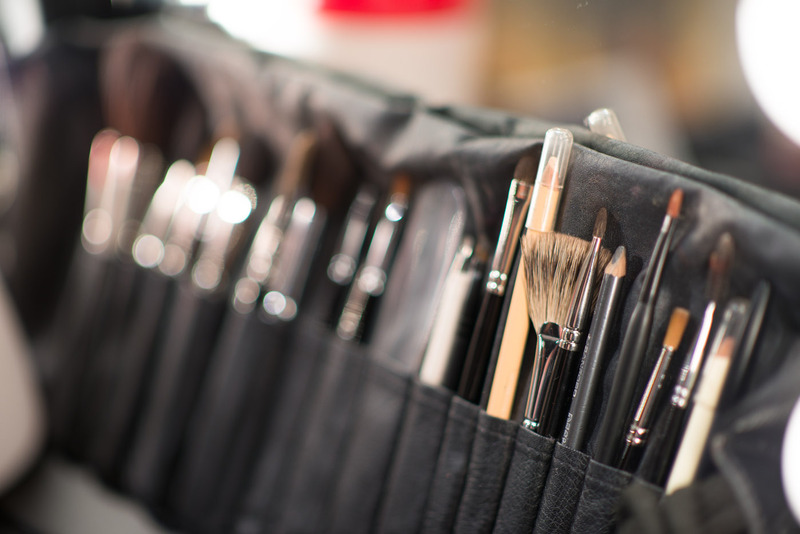 Customers were later given a personal make-up session with stylist Nara. 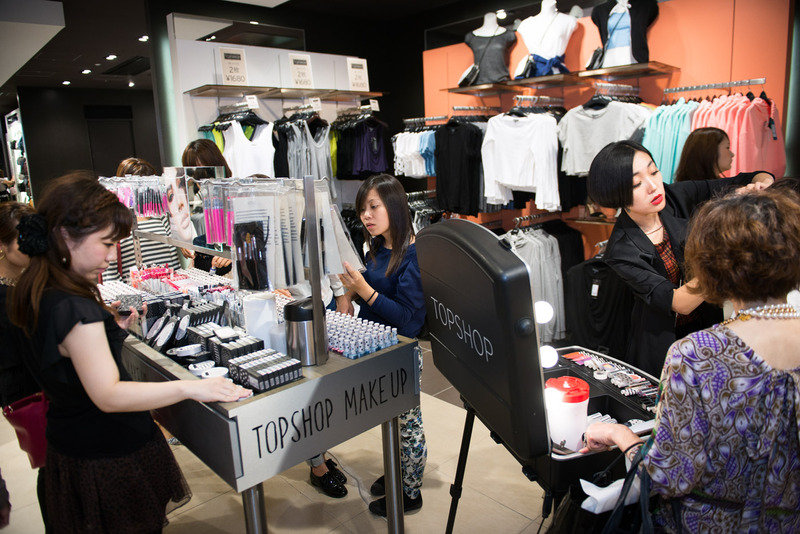 Media Channel: All images were posted on Topshop/Topman`s social media pages and were given to the customers.